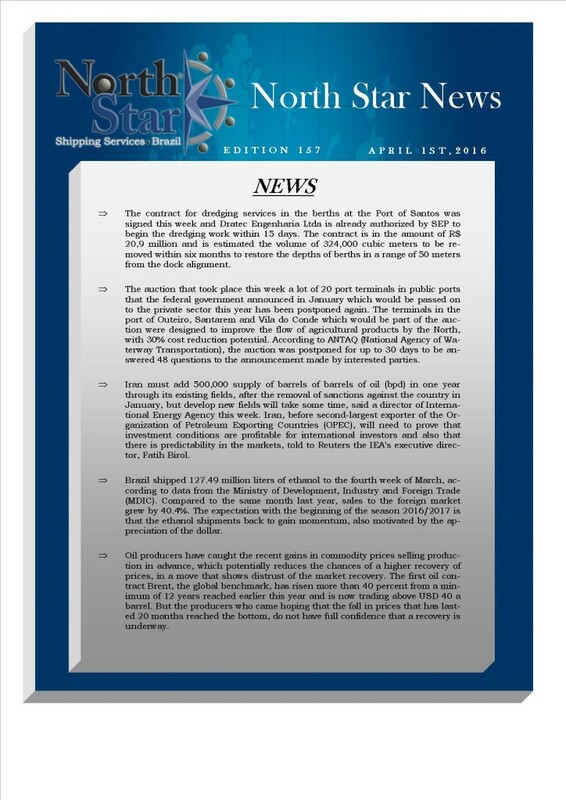 NORTH STAR NEWS – EDITION 159 APRIL 15TH, 2016. (English) NORTH STAR NEWS – Edition 158 April 8th, 2016. (English) NORTH STAR NEWS – Edition 157 April 1st, 2016.